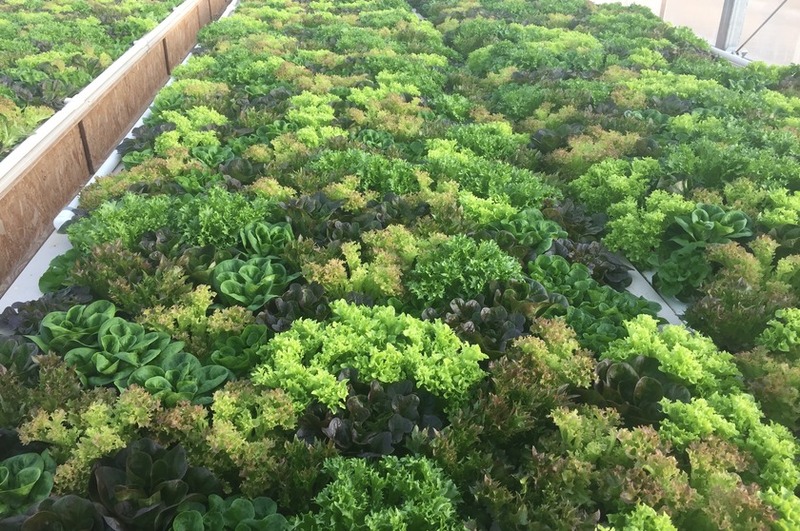 Wholesale Year -round Controlled Environment, Aquaponic and traditional Soil Market Farm. Naturally Grown, using Organic Methods not certified Organic. Products Overview: Leafy Greens, Quality lettuce, Herbs, Asian Flavors, Cucumbers, Tomato, Peppers, Carrots, Beets, Salad Turnips.